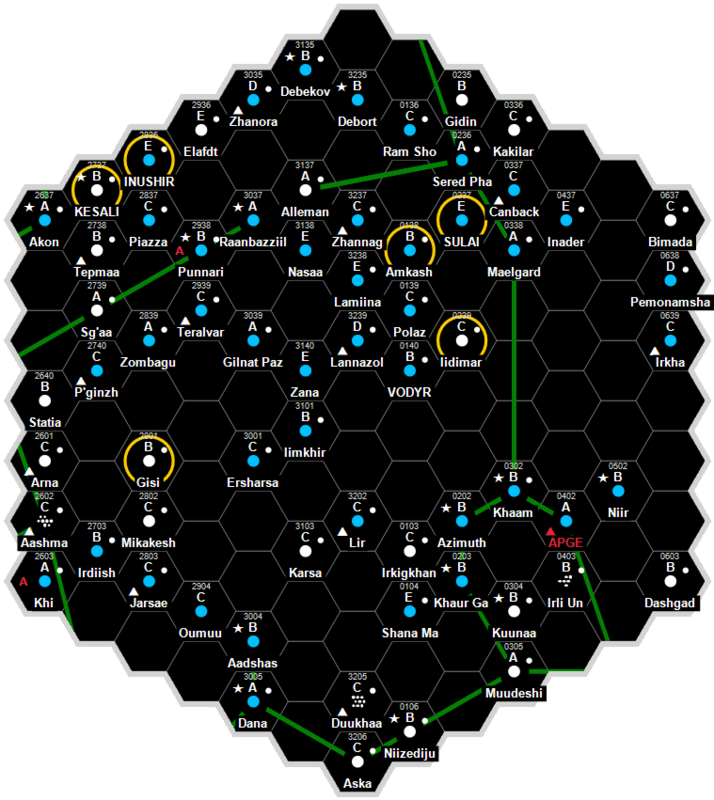 Darainne produces 4368 Resource Units, ('aryu'). Darainne, as a member world of the Third Imperium has a member of the Imperial Nobility overseeing the world. This page was last modified on 1 July 2018, at 20:57.